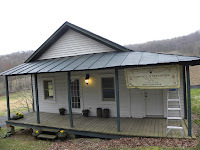 In April we visited the newly opened Capitol Vineyards for the WineCompass blog. In the historical tasting room we met a film student, Aaron Mullins, who was filming a documentary on the infant winery. We were impressed with his finished product and asked Mr. Mullins if we could share the video with our network and ask a few questions. 1) How did you come up with the idea to film Capitol Vineyards - I'm a film student at Boston University, Georgetown campus. Our very first project assignment was a short doc, subject of our choosing. My grandfather was a farmer, so I've always been fascinated with vineyards...not to mention I enjoy a good red! 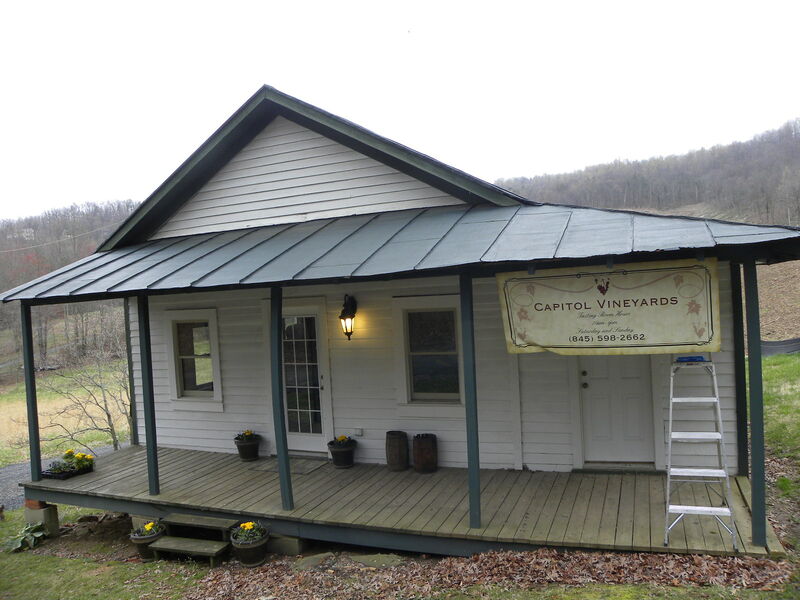 After reaching out to a hand full of VA wineries, I got in touch with Capitol Vineyards. The story of their property, plus their personal story really peeked my interest. 2) What were the major challenges to creating this video - For this project, weather, time and technology. I had a class deadline and was working around the vineyard owners busy schedule. The days we chose were sunny, but very windy. It's a beautiful property so wanted a lot of exterior shots. Some of the video is beautiful, but with the wind, the audio was a bear to mix. Also ran into a few issues transferring the footage. All in all, for the very first project, I'm happy with it. Learned a lot. 3) Before filming, what was your general experience with wine - I would say I'm a general consumer. I've visited Napa a few times and have been into the VA wine country many times over the years. I'm not a expert by any means, but know enough to be dangerous. 4) What did you learn most about the Virginia wine industry - It's growing! And for good reason. The wine is great, and the people are dedicated. 5) What do you want the audience to get out of watching the video - There's a story behind every bottle. It's not just the beautiful landscape and the tasty wine, but the fascinating history and people involved with every vineyard. Aaron Mullins is a producer, writer and director. He is currently a film student at the Boston University Center for Digital Imaging Arts working in the digital film program. In addition to various student film projects, Aaron is producing, writing and directing a documentary based on the first Wesleyan Church in the American South, due in July 2011. His early career was in government and politics, working on Capitol Hill and various political campaigns, including web and TV ads.